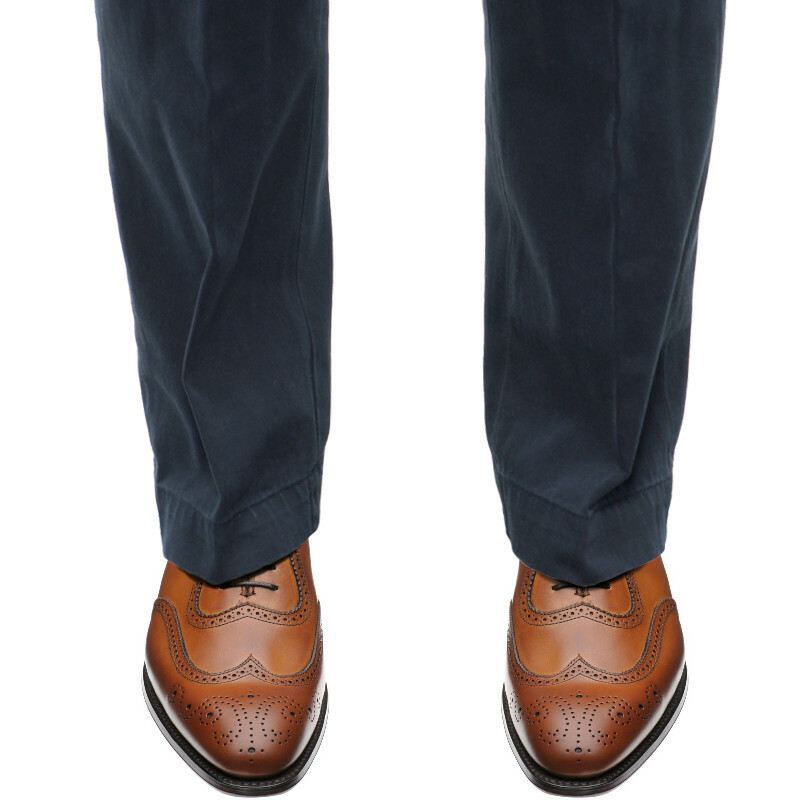 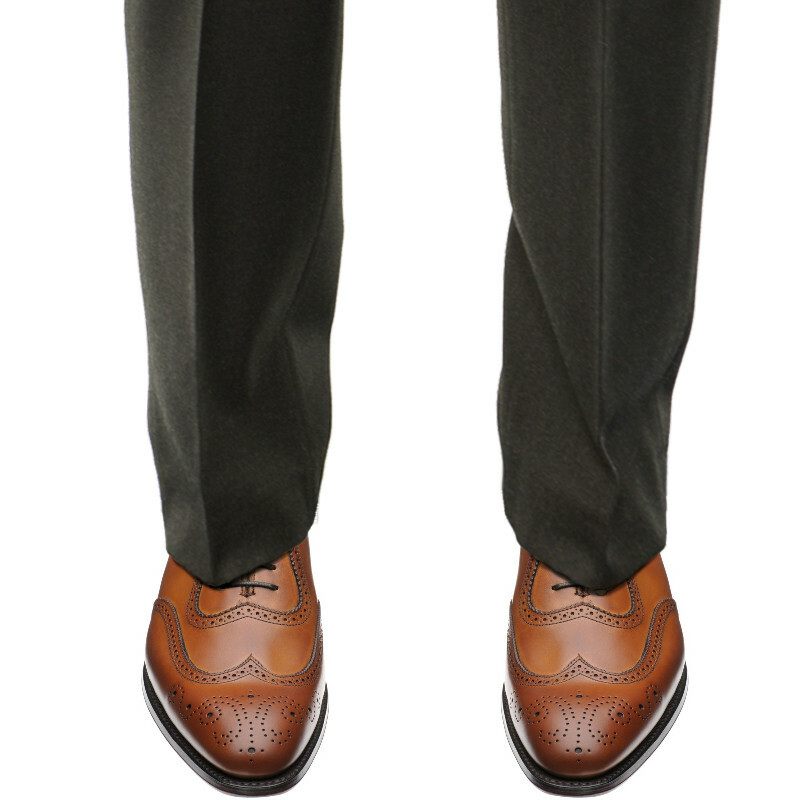 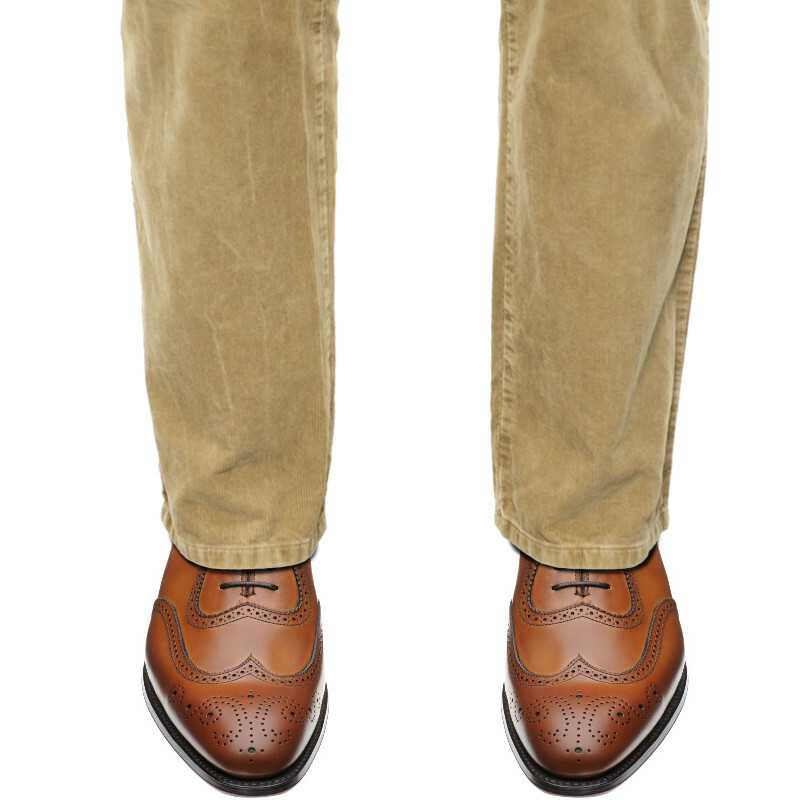 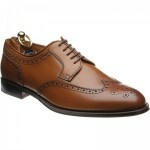 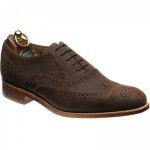 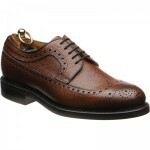 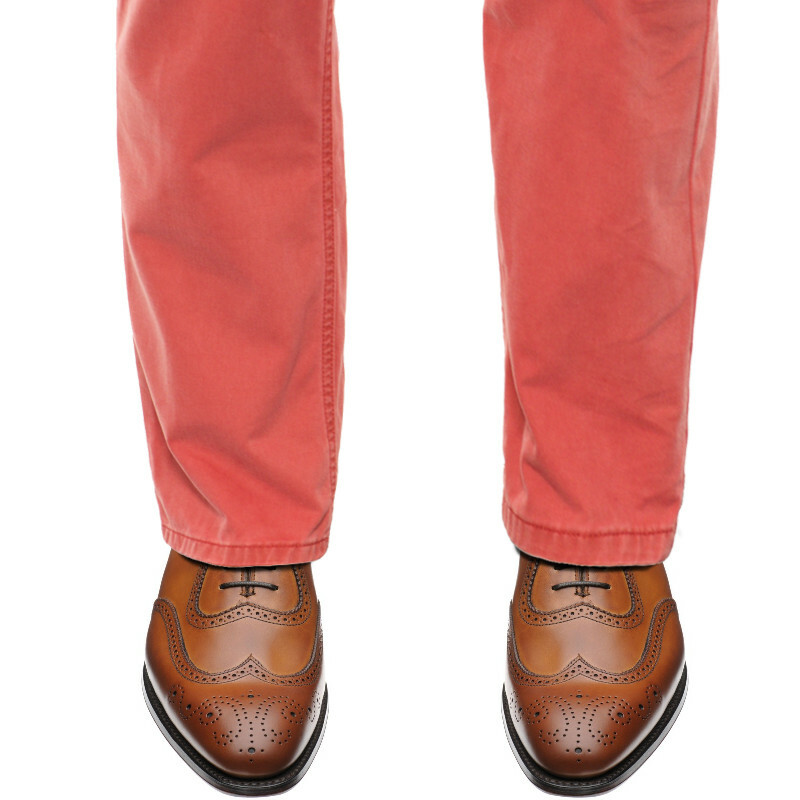 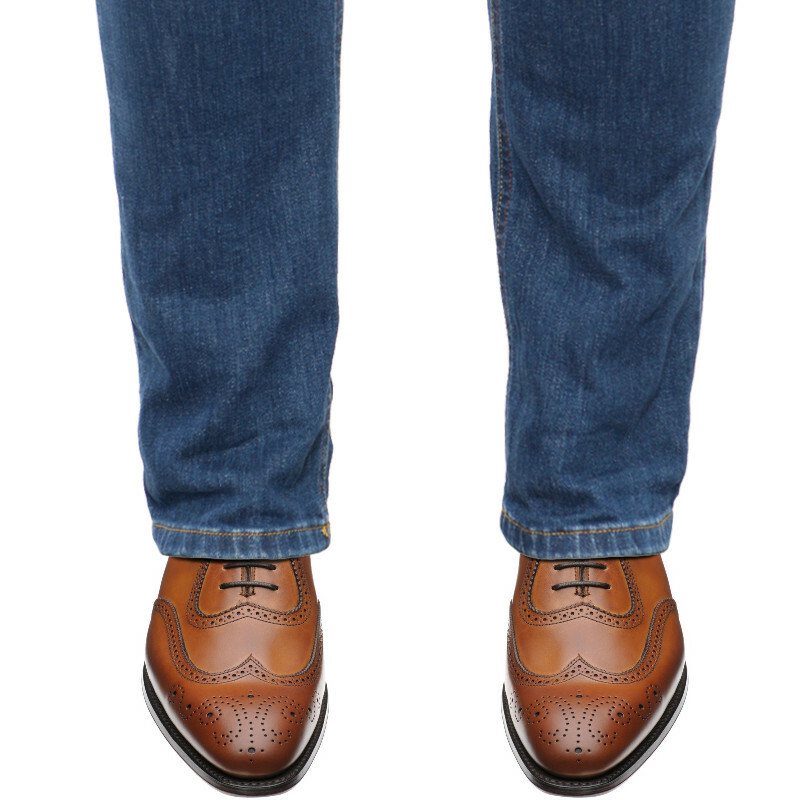 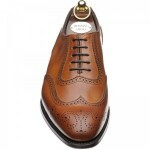 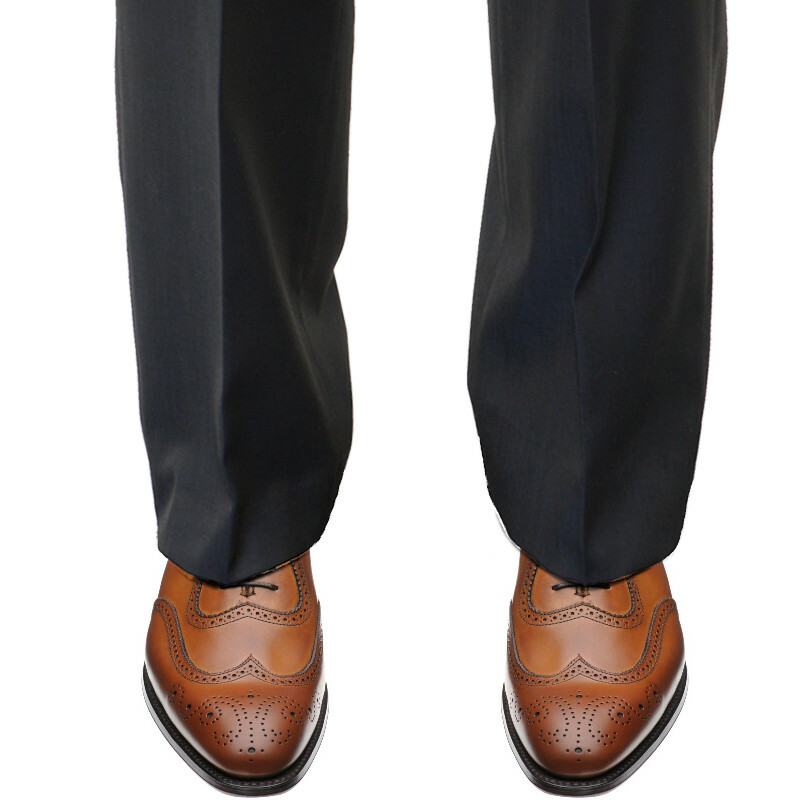 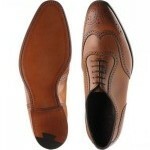 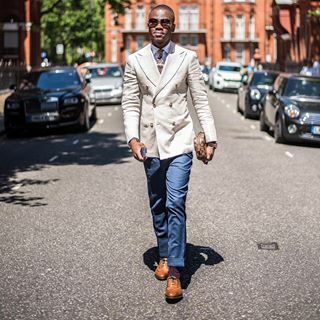 Herring Henry II is a brogue with stylish swings to the facings and quarter patterns giving a bespoke look. 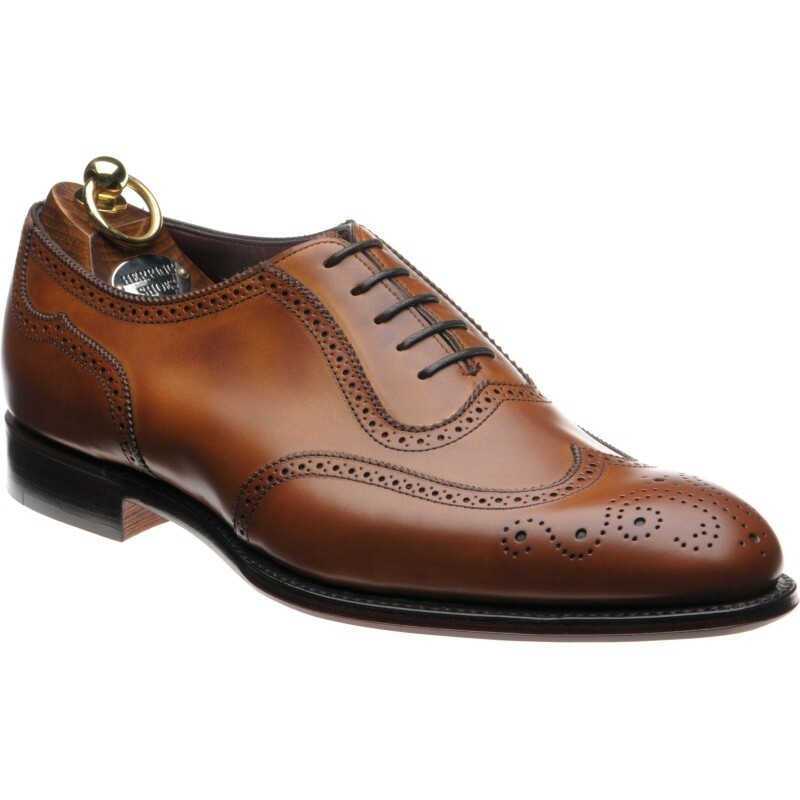 The chestnut calf is given a beautiful burnished finish. 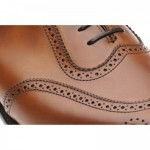 Handmade by Alfred Sargent of Northampton to our own specification. 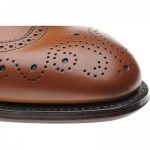 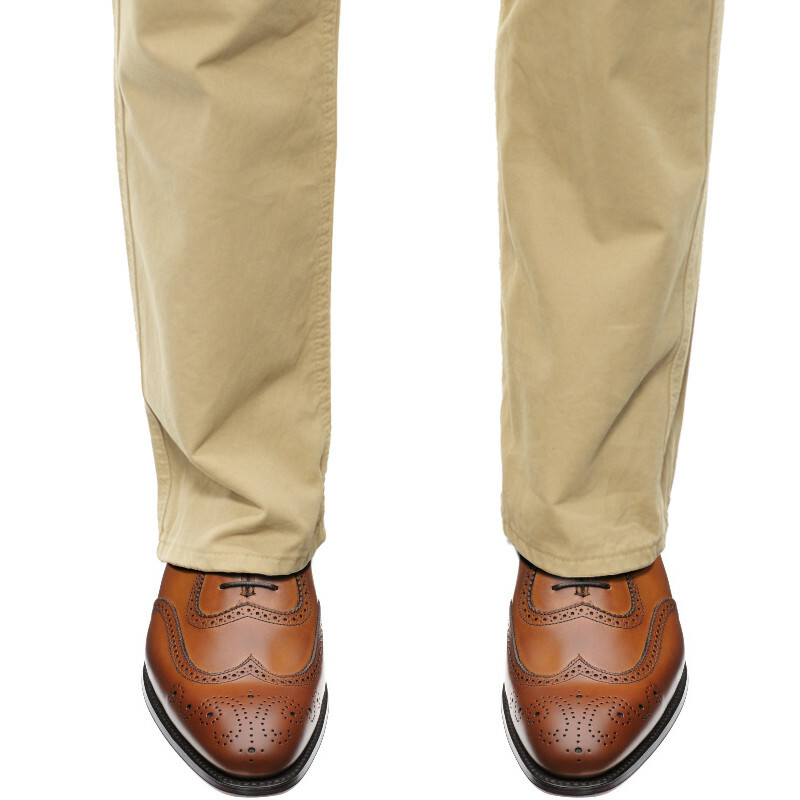 The 109 last is a classic rounded toe shape giving great fitting qualities and the appearance of a timeless classic.